In late winter, the snow is often melting slowly with little new in the way of snowfalls. 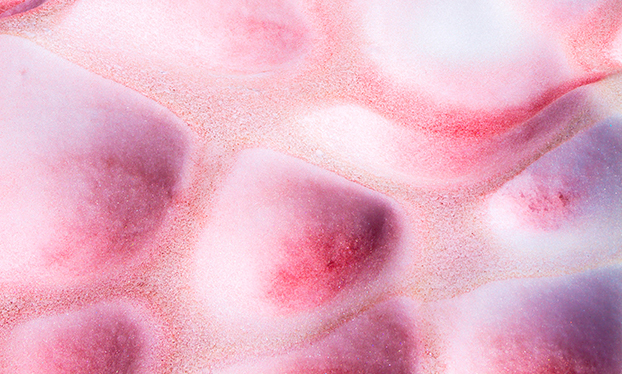 This promotes the growth of snow algae (also known as watermelon snow), which, along with the sun’s returning warmth, attracts grazing insects from the leaf litter below. Look closely at the snow near open ground, and you may see what looks like bits of pepper. Only if you keep watching, some of them may jump around, almost seeming to disappear. 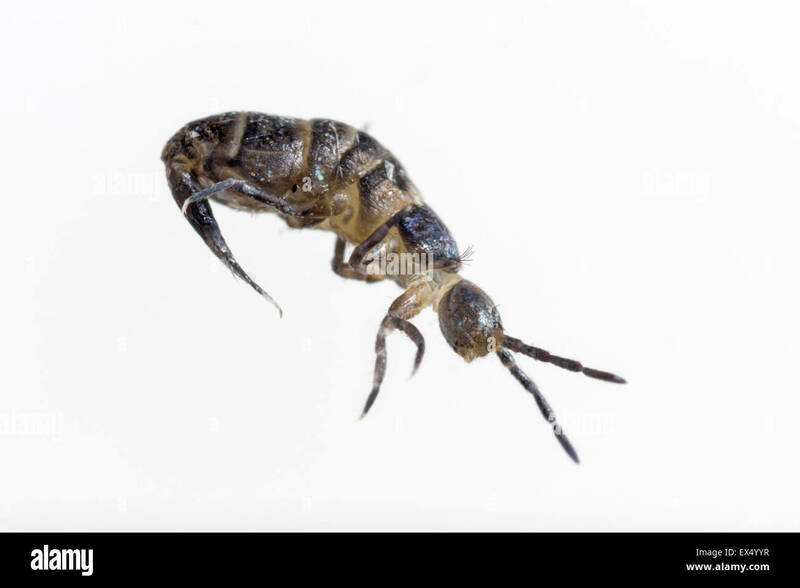 These are called snow fleas, but they are not fleas. 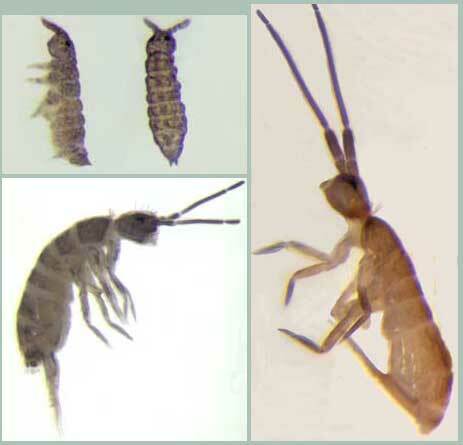 They are springtails, an ancient order of tiny insects that is most appropriately named. Careful examination with a hand lens will show that they have a spring-loaded double spine tucked under their tail that, when released, suddenly propels them up to 10 centimetres, quite a distance for something generally 1-2 mm long (imagine a long jumper who could jump 200 m – the world record is just short of 9 m, and for the standing long jump, a more accurate comparison, it’s less than 3.5 m). 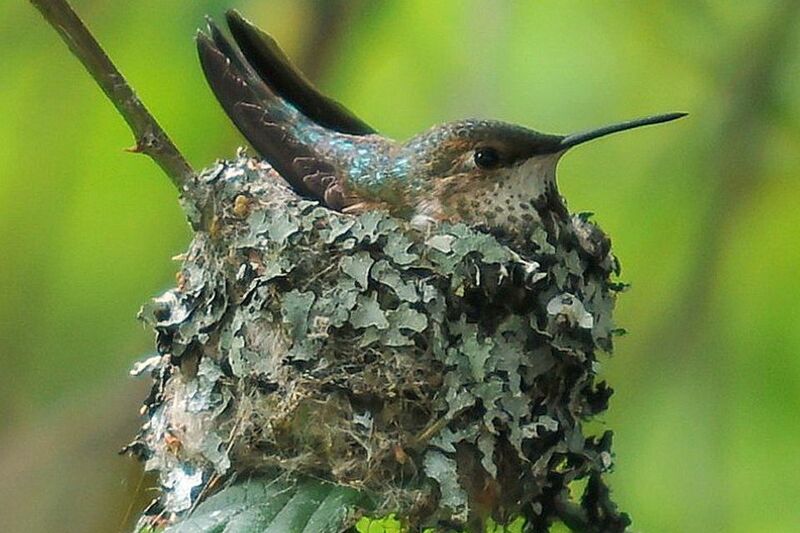 While they are active all year, and may be the most abundant order of insects (up to 25 million per hectare! ), their size and secretive lives among the soil and leaf litter mean that this is their only time to shine. 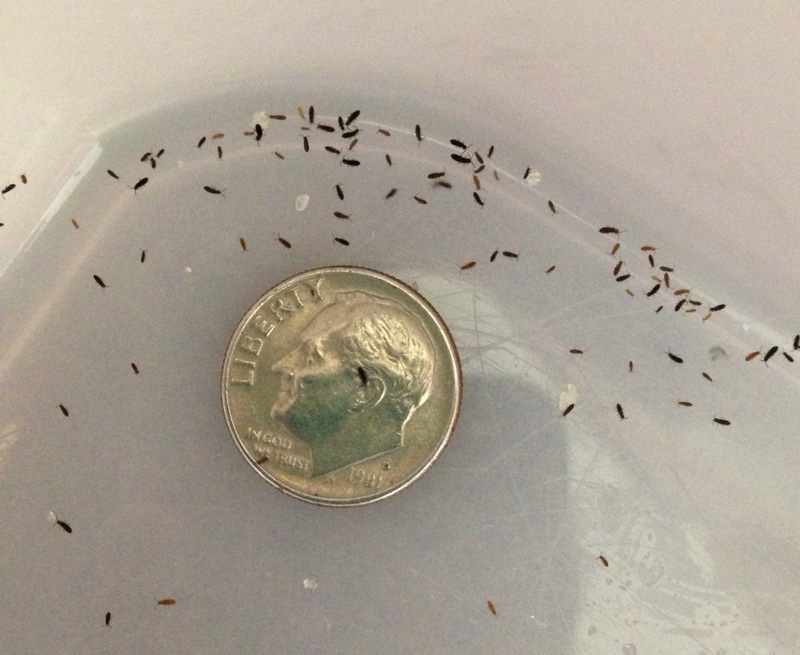 Springtails are a good indicator of healthy soils. You may also see predators such as snow scorpionflies, small (3 mm) wingless flies attracted out onto the snow by their springtail prey. 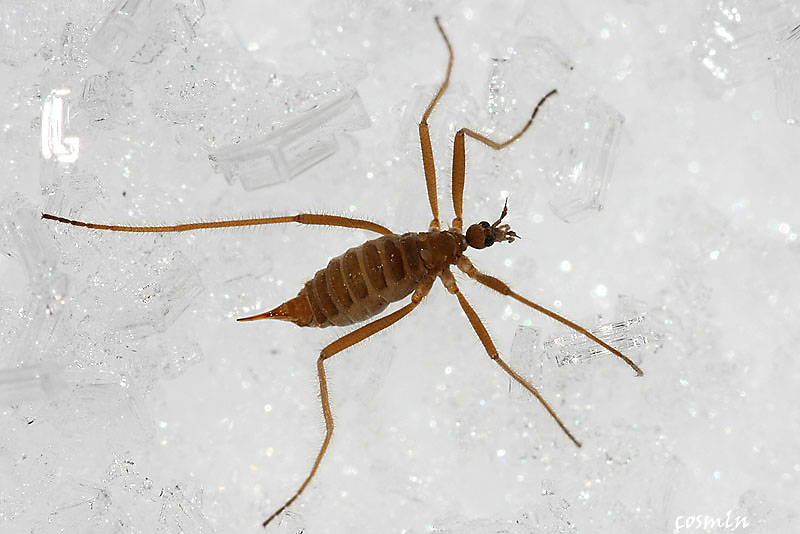 They are often joined by wingless winter crane flies, another wingless fly group with longer legs that look something like a spider, but with only six legs. Here’s a video of one in action. They are supposedly “slow-moving”, but this guy’s anything but. 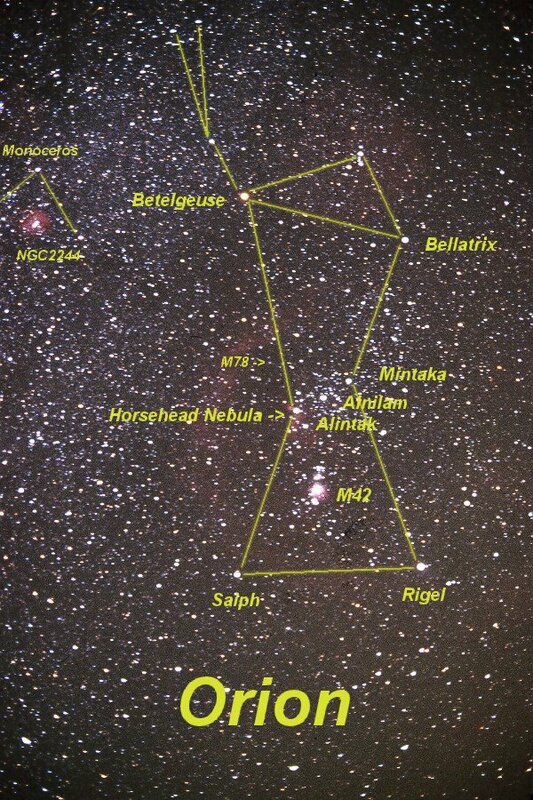 Over a metre per minute at this scale (6 mm body length) cannot be sneezed at. The adult stage can only be found in winter, and we don’t really know what they eat, if anything. For a little more information, click here. True spiders may also hunt the snow pack, so count those legs carefully! Closer to open streams and rivers, one or two species of winter stoneflies may be emerging. By coming out so early, they have a jump on later-emerging predators, and can reproduce before getting eaten. Stoneflies in general are a sign of good quality water and healthy streams. The Giant Canada Geese that have migrated are beginning to return, so you’ll either begin to see geese, or begin to see more of them. American Robins should be returning soon as well. Keep up to date with the Robin page of the Journey North website, and mark on the calendar when the first robin appears. Keep that date for comparison next year. One of the returning birds later in the spring will be the Savannah Sparrow. A published study from the University of Guelph has shown that this inconspicuous bird is engaged in cultural evolution -- changes in the males’ songs that appeal to females are passed down the generations by young birds, which mimic the songs of successful, older males. Check out the similarities and differences in songs from different locations. Heavy snows can be hard on White-tailed Deer, increasing the depth of snow and making it more difficult to move around. Deep snow (generally more than 50 cm) in late winter is particularly hard on White-tails, a southern species poorly adapted to moving around in it. As a behavioural response, the deer create deer yards, generally protected areas with less snow beneath evergreen forests, where they will trample down an area in order to move more easily. They will also stick to well-broken trails where possible. However, large herds can consume all available browse around these yards, leaving the animals no choice but to strike out through deep snow in search of more food. This is not exactly what we mean by deer yard, but the effect is the same. 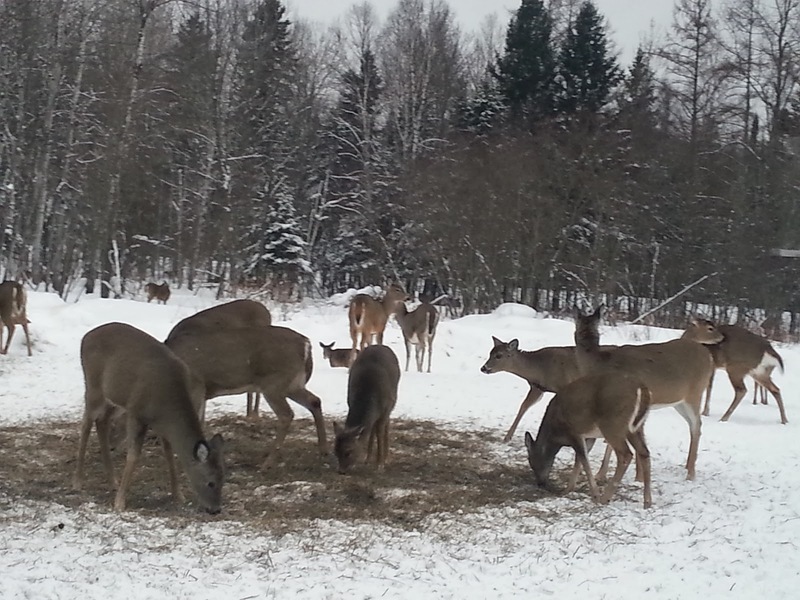 Feeding deer during a bad winter may seem humane, but winter losses can help keep deer populations in check, and healthier in the long run. Lichens can be more conspicuous during the winter, particularly those growing on deciduous tree trunks or branches. Lichens are partnerships between particular species of algae and fungi, and can be pioneers in very harsh environments like the surface of bare rock. The alga creates food for itself and the fungus from sunlight, while the fungus provides nutrients, water and protection. Lichen is the main winter food source of Caribou and Northern Flying Squirrels (some sub-species from the west coast even make parts of their dreys out of lichen – an edible nest!). It is also eaten by Spruce Grouse and Wild Turkeys, and used as nesting material by many species such as some hummingbirds and shorebirds . We make around 400 products from lichen, including wool dyes that include those for Harris tweeds. Here’s some more background on lichens, including structural cross sections. 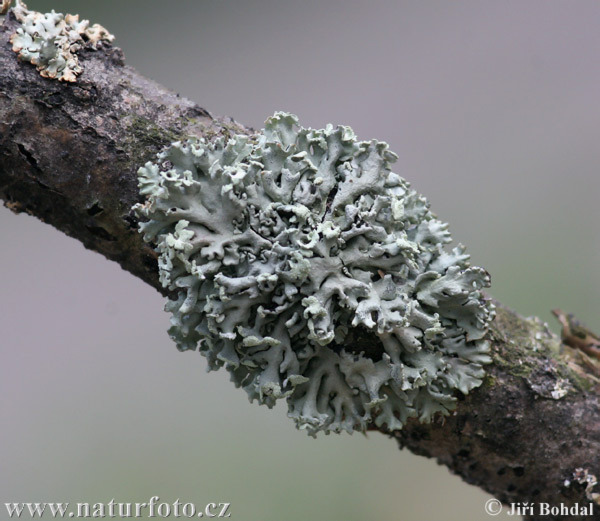 Lichens come in many shapes and sizes (scroll down for a sampling). Some, like a few of the grey, leafy Parmelias are pollution-tolerant, and can grow even in towns and cities. Most, however, are less tolerant. Go on a lichen hunt, and discover as many different kinds as you can. Look on tree trunks, branches, logs, rocks and buildings. Do you have a lot, or a few? What might that say about the air around your school? Here are some relatively common lichens found in Ontario, Nova Scotia, and Saskatchewan. How many of these (or something similar) can you find? They say you can tell the number of days left in winter from the number of American Beech leaves still on the tree . Go locate some beech trees and find out! You no longer have to get up early to see Mercury, as it returns to the evening sky on the 20th. The moon, however, joins Jupiter on the morning of the 27th, so you still do. On a clear, dark night, look for zodiacal light to the west about an hour after sunset near the horizon. Resembling the lights of a town just over the horizon, this hazy pyramid of light represents the ecliptic, which stands almost straight up this time of year. 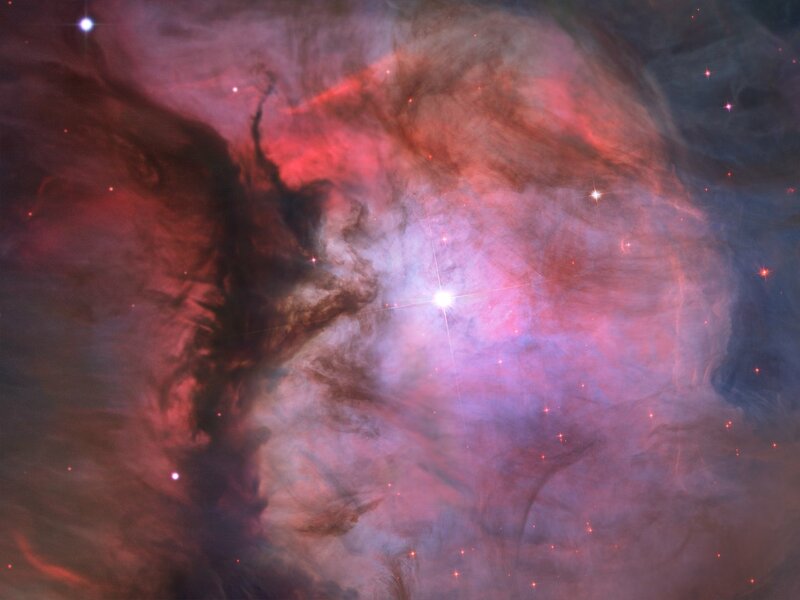 Looking into it, you are looking at dust particles in the plane of our solar system.